Our Relaxing Massage Oil has an exotic soft and fruity fragrance with woody undertones. This blend of Sweet Orange, Frankincense and Neroli pure essential oils is calming, relaxing and soothing, whilst the Grapeseed oil and natural Vitamin E will leave your skin feeling soft, nourished and hydrated. Safety: For external use only. Do not use if pregnant, due to this product containing pure essential oils. Avoid contact with eyes. Discontinue use if irritation occurs. This Relaxing Massage Oil is a blend of 100% natural cold pressed grapeseed oil, natural vitamin E, and pure essential oils. It is a lovely light oil which is easily absorbed into the skin leaving your skin feeling soft, moisturised and delicately perfumed. The blend of Neroli, Frankincense and Sweet Orange pure essential oils gives this relaxing massage oil an exotic unisex fragrance, which is calming, relaxing and soothing. Grapeseed Oil – a light and highly moisturising oil derived from the seeds of grapes. This oil absorbs very quickly into the pores of the skin, making this an excellent oil for a variety of skin care applications. It is hypo-allergenic, rich in vitamin E and essential fatty acids and linoleic acid (omega 6 essential fatty acids), it helps repair damaged and stressed tissues because it possesses regenerative and restructuring qualities. Vitamin E – one of the most powerful antioxidants. As well as having great cell renewal properties, vitamin E also protects and repairs your skin by neutralising the oxidant effect of free radicals, which are the molecules that damage collagen causing skin dryness, fine lines and wrinkles. Frankincense – antibacterial, and known for its skin rejuvenating, anti-wrinkle, soothing and calming properties. Neroli – known for its skin rejuvenating properties and also its ability to stimulate and regenerate cell growth and renewal. Consequently, it can help fight signs of ageing, stretch marks, broken capillaries and prevent scarring. Sweet Orange – a great skin tonic, hence known to help refresh and detoxify the skin. Especially good for dull and oily skin. Also rich in vitamins A, B and C.
Smells lovely..cannot wait to have a massage now. Smells great and for an oil is amazingly absorbent. 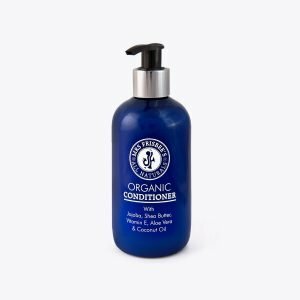 SIZE – 250ml Fragrance-free an allergen-free organic hair conditioner containing jojoba, shea butter, aloe vera, olive oil, coconut oil and sunflower seed oil. These are all natural moisturisers that will nourish and protect your hair, leaving it feeling silky and healthy. 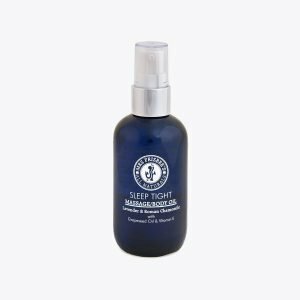 SIZE – 100ml This is a calming and relaxing blend of oils. Apply only before going to bed as these oils contain a natural sedative. SIZE – 100ml This nourishing and hydrating organic hand and body lotion is fragranced with with an exotic blend of Sandalwood, Patchouli and Ylang Ylang pure essential oils, which are relaxing, soothing and are natural aphrodisiacs. 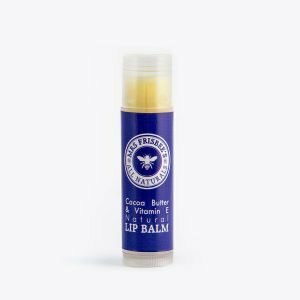 SIZE – 5g This 100% natural lip balm is allergen and fragrance-free. Established in November 2011 as an online retail outlet for our handmade natural and organic bath, body and skincare products.